How Can We Help Your RCM Needs in 2017? GeBBS Healthcare Solutions wishes you and yours a special holiday season as we say goodbye to 2016 and look ahead to 2017. GeBBS is actively involved in supporting and providing dignity to those in need, not just during the holidays but throughout the year. 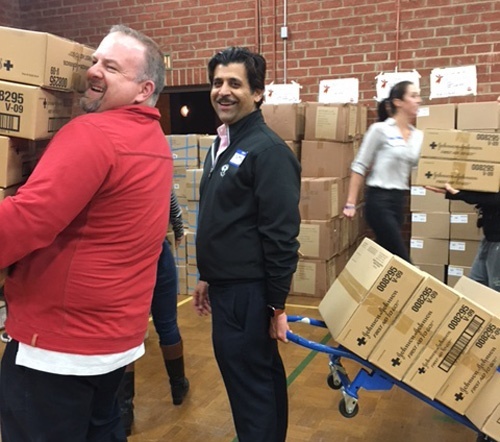 A number of our headquarters staff recently helped out assembling gift packages at The Giving Spirit, which has been serving the homeless of Los Angeles since 2009. You can help too. Watch the below video before the end of 2016 and we’ll donate $1 for every view to The Giving Spirit*.